All of our staff are certified and trained through ATSSA. 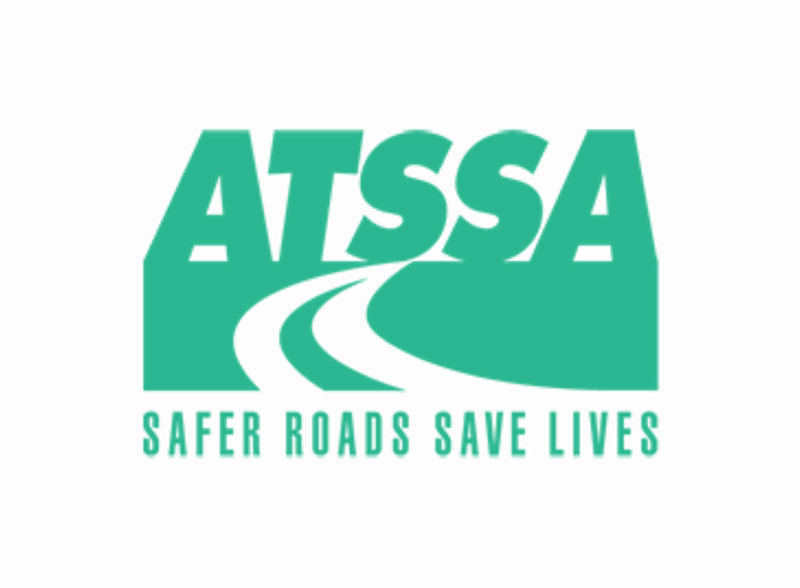 Road-Tech has been involved with ATSSA for close to 20 years and could not imagine an organization more passionate about improving the safety of our roadways then ATSSA. We believe in their vision and plan on being members for life. 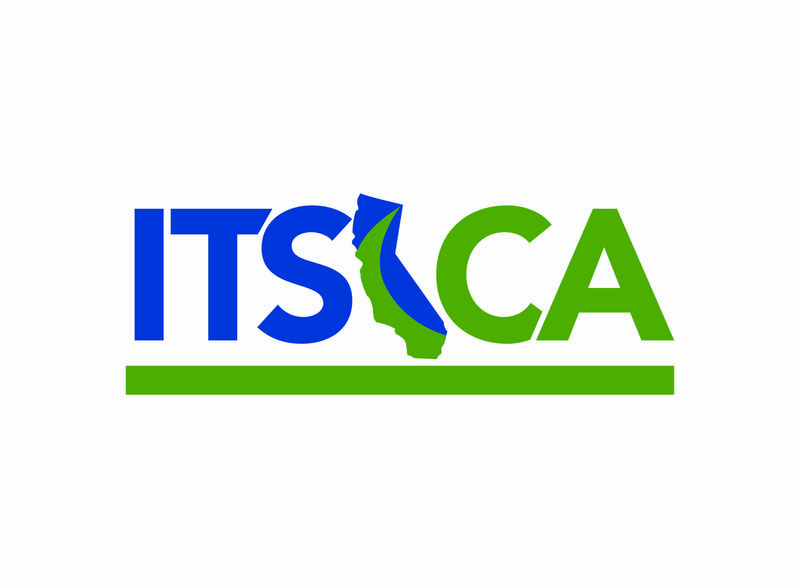 ITSCA is focused on inproving our roadways by fostering the development and deployment of intelligent systems. We have been with this organization since it was just a small show with a handful of vendors. Now ITSCA attracts the leaders in intelligent systems from one of the most innovative states in the US. We couldn't be more thrilled to see the growth and the conversations that are taking place within this organization. 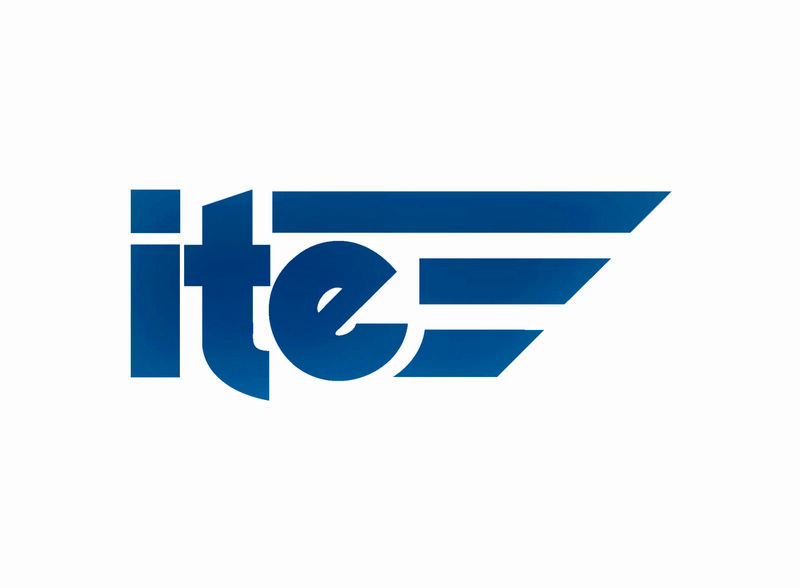 ITE has always been a leader in clearly defining current best practices for both Government and private professionals. They focus on permanent mobility solutions that improve safety for all road users.